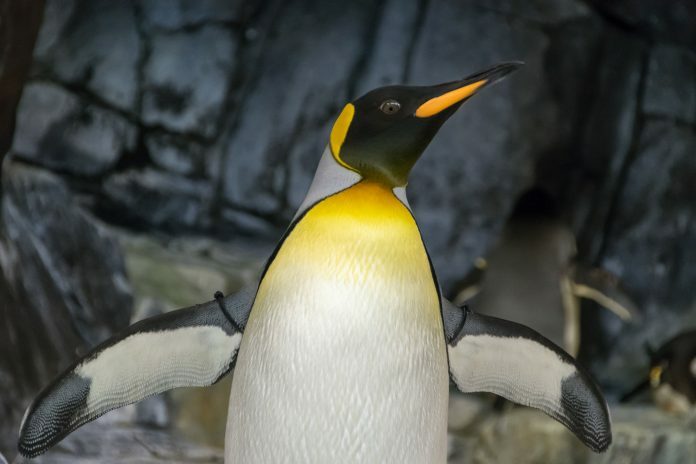 It’s Penguin Awareness Day! OK, on the count of three, everyone be aware of penguins. One…two…three! Boom. Done.